The ASUS PB278Q 27" Widescreen LED Monitor features a 16:9 aspect ratio and a LED-backlit display that provides 109 pixels per inch (PPI), resulting in an incredible 2560 x 1440 resolution. It allows users to view greater image detail and do more with an onscreen footprint larger than that of standard displays. 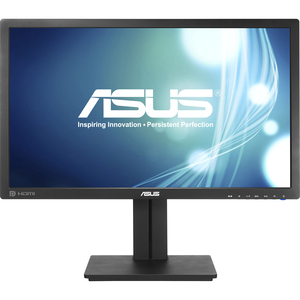 Product Description: ASUS PB278Q, LED monitor, 27"